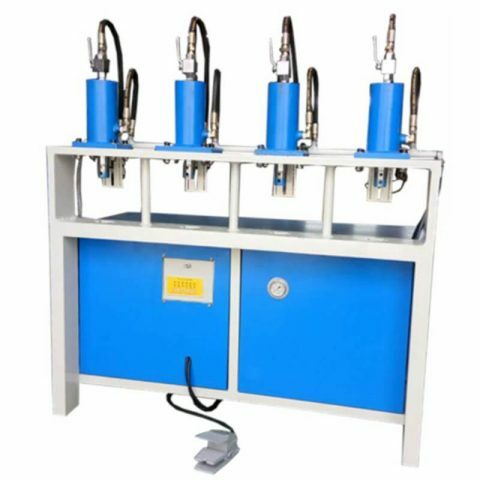 4 Workstations Tube Hole Punching Machine is a customized multi-cylinders punch machine, driven by the electrical motor, hydraulic power, manual feeding steel pipe by workers. 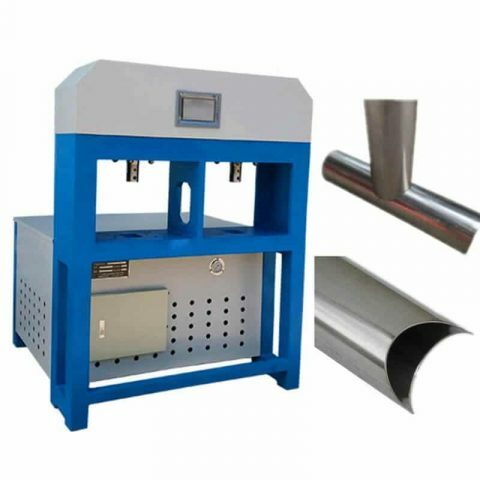 4 workstations hole punch machine is widely used to industrial hole punch, it is available for punching steel tube, stainless steel tube, iron pipe, aluminum alloy, to piercing various shapes of holes. 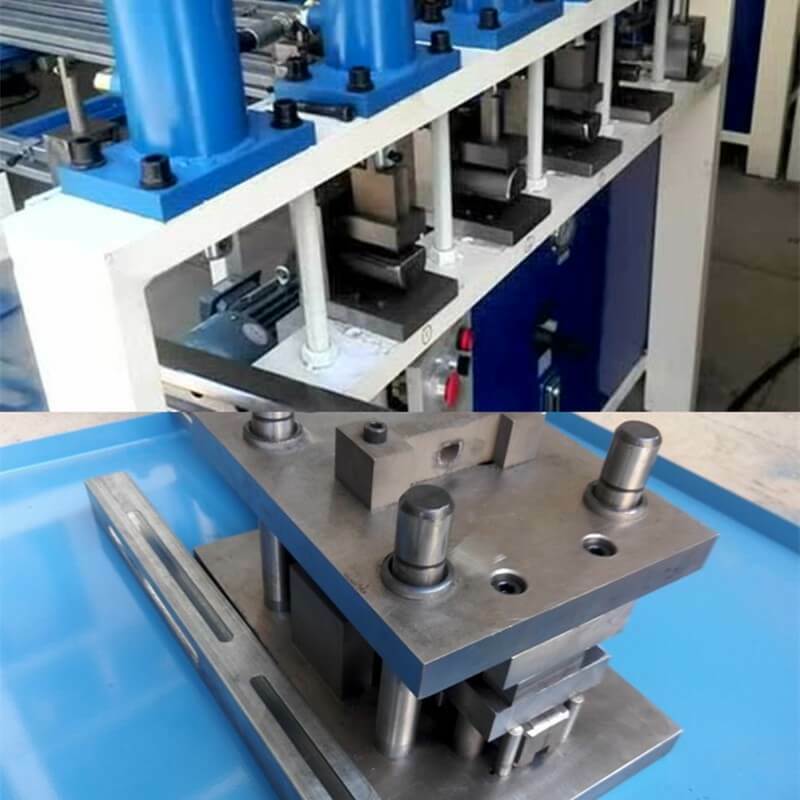 4 hydraulic cylinders with the different punch and die set, they are integrated on one, this punching equipment is customized as needs of different metal punch purpose. 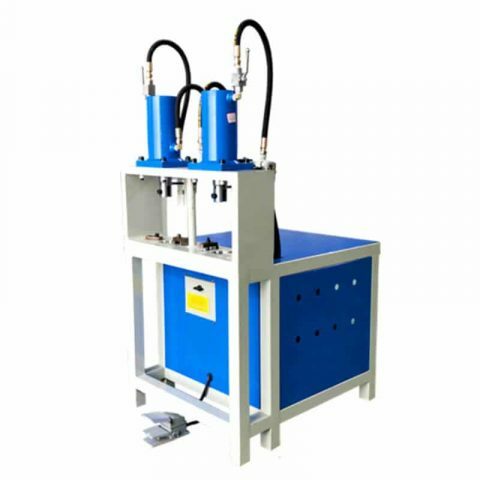 4 workstations hydraulic punching machine adopts powerful hydraulic cylinder with 63mm, 80mm, 100mm cylinder diameter, the larger hydraulic cylinder can supply bigger power, and was used for the thicker metal material. 4 Workstations Tube Hole Punching Machine is equipped with different punching molds designing which integrated on one. Reasonable design punch and die set, to prevent the scratch on the tube surface. 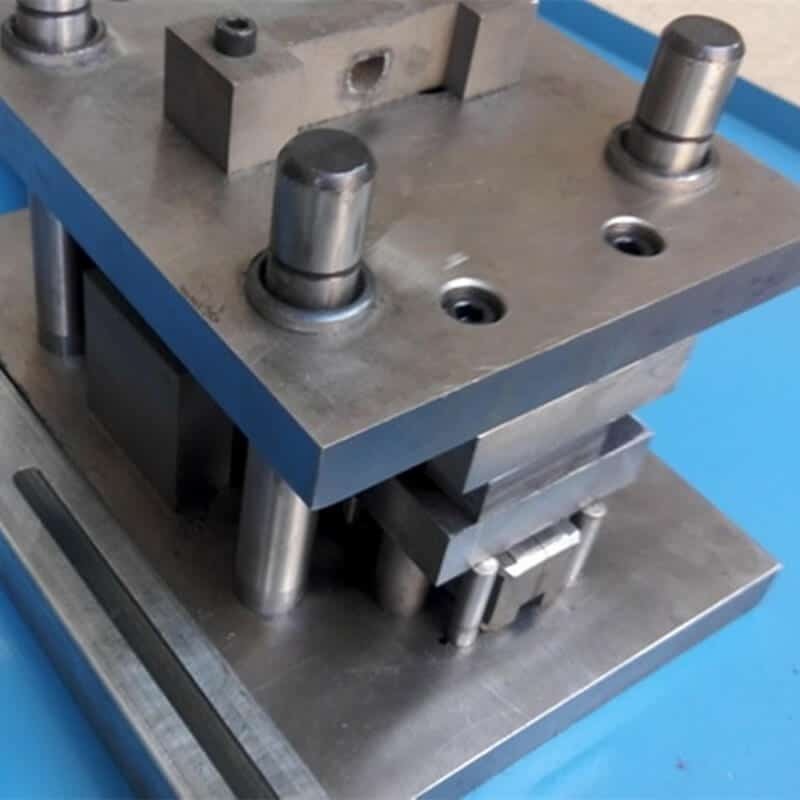 The whole machine must be processed by gantry milling to ensure high precision performance. Punching power is driven by the hydraulic unit with auto-cooling system. 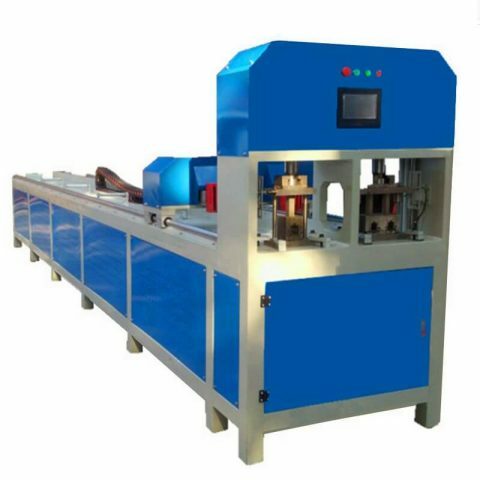 This machinery is a electric hole punching machine which available for the most convenient operation and economic consideration. 4 pieces of hydraulic cylinders, will be equipped with several punches and die set as per requirement.